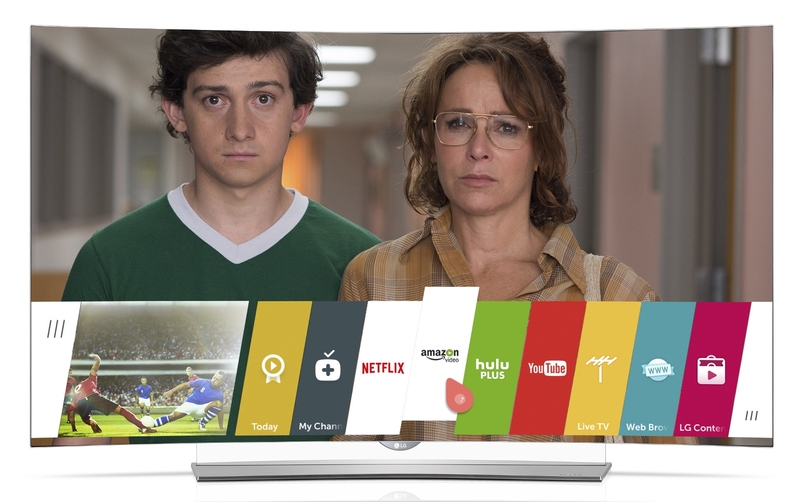 HDR content is hard to come by, and not many TVs support the format. But LG’s upcoming flat OLED 4k TVs from their EG9500 series will display high-dynamic-range from Amazon, including their original series Transparent, Mozart in the Jungle, and the pilot episode of the upcoming comedy Red Oaks. The LG 4k OLED flat screens mentioned above are not yet shipping (scheduled to start sometime this month), but LGs already-available Curved OLED 4k TVs from the EC9300 and EG9600 series will also support HDR with a firmware update. LG OLED 4K TVs also meet the new CEA guidelines for HDR-Compatible Video Displays. Customers who want to stream HDR titles can do so through the Amazon Video app, free to download through LG’s webOS Smart TV platform. Earlier this summer, Amazon announced their HDR-enabled titles along with a select number of Samsung 4k TVs that support the format. Learn more about the HDR format here.